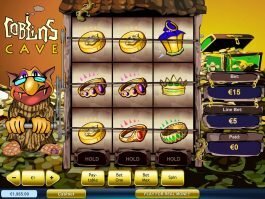 Medusa and the Monsters is a medium-to-high-variance slots game which takes inspiration from Medusa and the monsters of the Greek mythology. Bets range from a low 0.50 up to 100.00, and also comes with an Auto Play feature and the Turbo Mode. As a game designed using the HTML5 format, this Playtech presentation is playable across multiple devices that include desktop, tablets, and mobile. To enjoy the instant wins of the game, players must match at least 3 similar symbols from left to right. Some of the high-paying symbols of this game are the icons representing Medusa which serves as the wilds, a mermaid and the buff-looking Minotaur. Medusa is the wild and expands to fill up the reels. Get 6 mermaids and Minotaurs on the reels and you will earn 150 and 100 credits respectively. But the bigger winnings can be unlocked when wilds and scatters are activated on the reels. Medusa serves as the wild of this game and this symbol can fill up the playing grid. Ancient war shields serve as the game’s scatters which are stacked up on reels 2, 4 and 6. When the scatters land on these 3 reels, the free spins mode is activated. Here, players will need to pick a shield to reveal a premium symbol. Medusa will then use her gaze to petrify the symbol and reveals the prize. Once Medusa lands on reel 1, the free games mode will end. 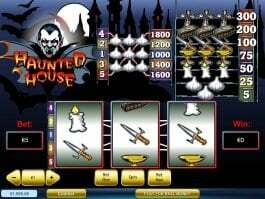 This game offers monstrous jackpots, including the mystery progressive jackpots that can be won at random. 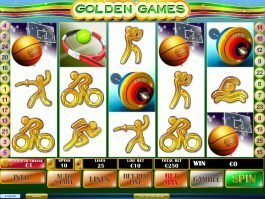 The four pooled progressive jackpots to watch out for in the game are the Power, Extra Power, Super Power, and Ultimate Power, each promising massive winnings for the players. Any spin of any amount can join the contest, but the chances of winning one of the four progressive jackpots increase when the player bets the maximum amount. 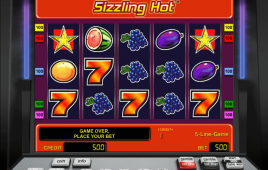 The jackpots are pooled from all games under the Age of Gods network from Playtech. 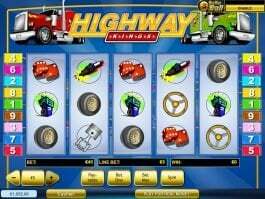 Once a player joins the bonus game, he gets a chance to earn one of the four jackpots, promising six-figure sums as the top jackpots. 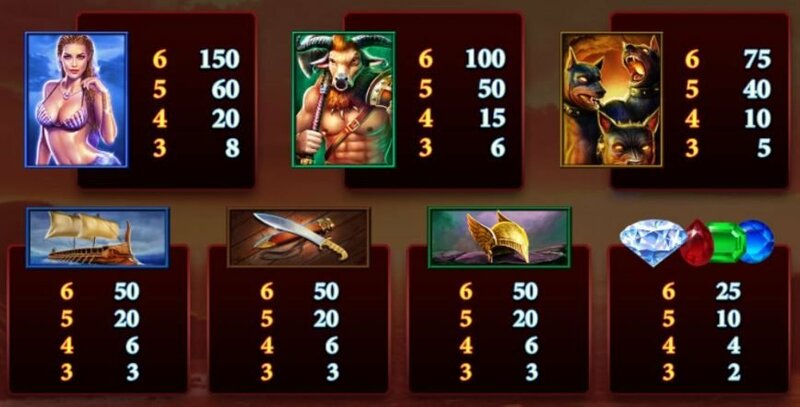 When it was first released in 2016, Age of Gods by Playtech has managed to impress not just with its design but the availability of a progressive jackpot. 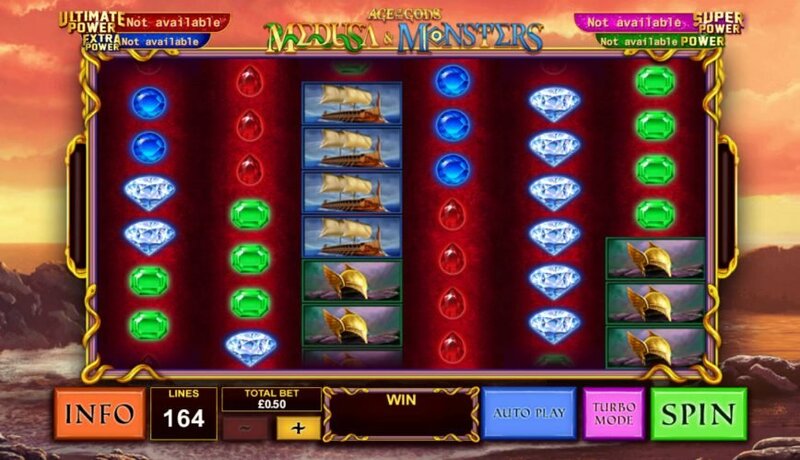 With the release of Age of Gods: Medusa & Monsters, the software developer has scored another winning game, with an impressive set of prizes and jackpots for all types of players. With Power, Extra Power, Super Power, and Ultimate Power as the top four progressive jackpots that can reach up to six figures, facing the wrath of Medusa has never been this fun and fulfilling!